At times, ear & throat infection can cause pain in the ears and throat. 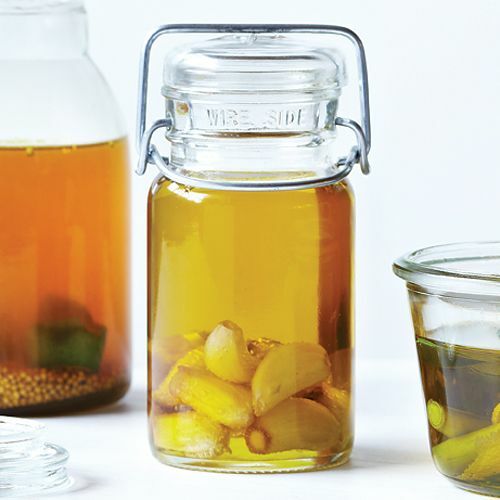 The use of Garlic Infused Oil gives amazing relief immediately. Usually olive oil or mustard oil is used for this preparation. 1. Peel & crush one clove of garlic. 1. Peel & crush 2-3 cloves of garlic. Remember to use our free Smart Remedy Finder to get the right homeopathic remedy as the above steps are just palliative and may not cure the problem.